Once upon a time in 1985, Irish born couple John and Nora Cronin drove down Keyser Ave., their two young kids in the backseat, in their newly adopted hometown of Scranton, PA and saw a little house for sale. “That looks like an Irish cottage.” Nora said to her husband as she glanced at the quaint house. John looked over at the building and in typical business fashion he declared, “that’s it, an Irish import store!” Cronin’s Irish Cottage was born. 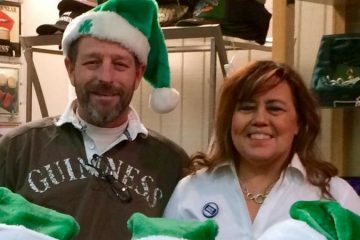 In the early years, the little Irish shop brought Ireland to the city of Scranton whose natives at the time did not have the ability to travel back to the land of their heritage. Over the next several years, the Cronin’s stood with friends and customers as they celebrated birthdays, weddings, baptisms and loss. They always had just the right piece of the Irish heritage to offer when it was needed. John and Nora were Irish born and if you had the pleasure of knowing them, you saw it in their sense of humor and twinkle in their eyes. They were magic, and so was the little store they built. Three decades saw a lot of changes and activity for the store. It expanded into festivals throughout the country, changed locations within the hometown of Scranton, expanded in the promotion of Irish culture through concerts and events, had pop ups throughout the northeast for Christmas and St. Patrick’s Day seasons, had front row seats to the changes in Irish culture over the years, and watched the Irish American market change in unprecedented ways with the Celtic Tiger, then finally dealt the cruelest blow with the loss of John in 2008 and Nora in 2017. Daughter, Breeda was in the backseat of the car in 1985 when her parents conceived the idea of Cronin’s Irish Cottage. 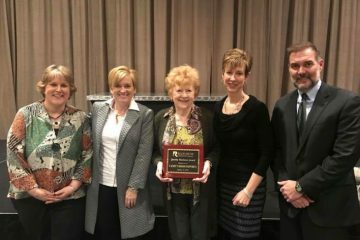 She had stood behind the counter with her parents since she was a small child and Breeda developed a deep love for Irish culture and the Irish American community. She and her family now carry on the tradition in Scranton. Cronin’s Irish Cottage carries all the classics that one would find in an Irish store. It has expanded to include an annual Irish Christmas concert and Irish language classes and is eager to continue to promote Irish culture in the community. 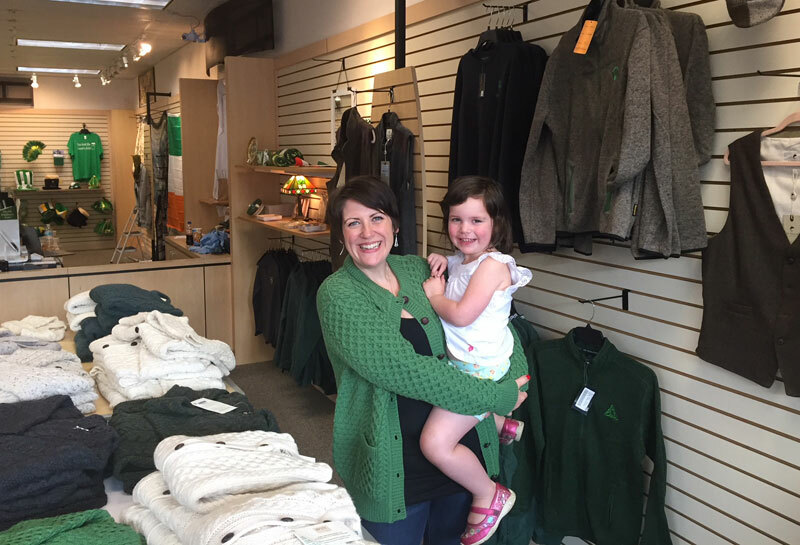 Breeda has a true passion for Irish culture instilled in her by her mom and dad and she strives to share that with visitors every day. 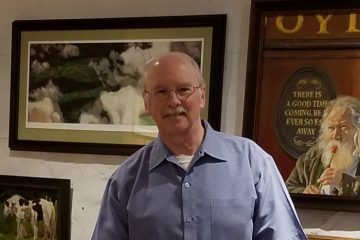 Sullivan’s Irish Alley…& TRAVEL Too!